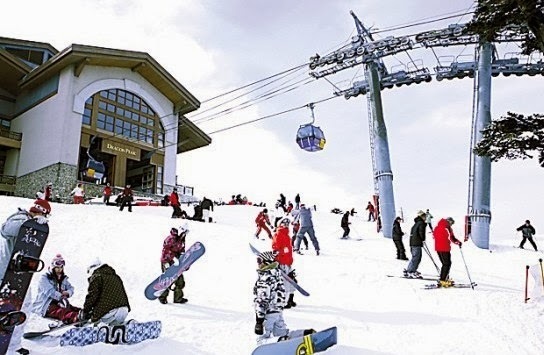 The Nanshan ski resort first opened its doors to ski lovers in 2001 and has since been one of the largest ski resorts in northern China. The ski resort currently has 21 trails suitable for beginners, intermediate and advanced skiers. 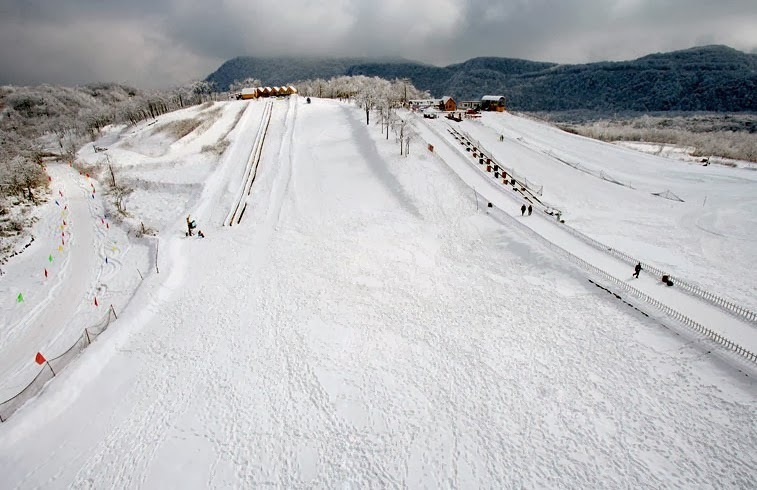 Nanshan ski resort also has the latest technology keeping the snow on the ski slopes in top tip condition for skiers that includes 20 snow making machines and four snow groomers. For those who want to have snow fun other than skiing on the slopes the resort also has sledding and an imported luge track all the way from Germany. 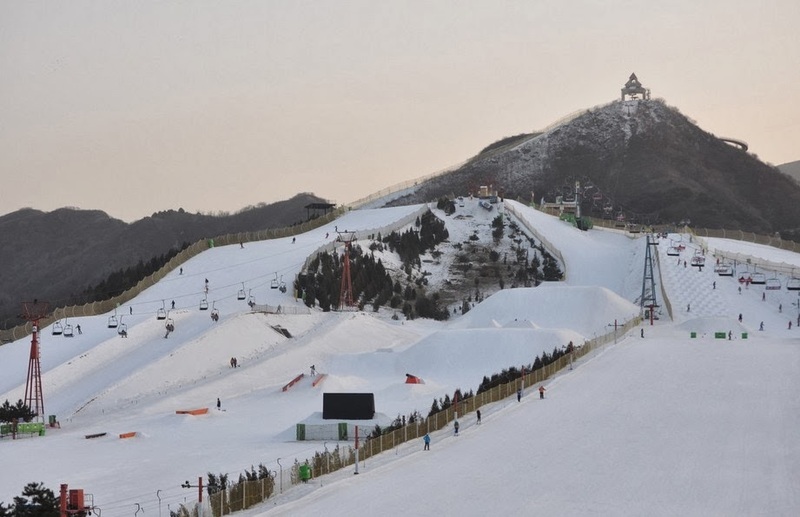 What’s more the Nanshan resort has 2 quadruple chair lifts, a double chair lift, 13 drag lifts and 3 magic carpets making it convenient for skiers to get to the slopes. 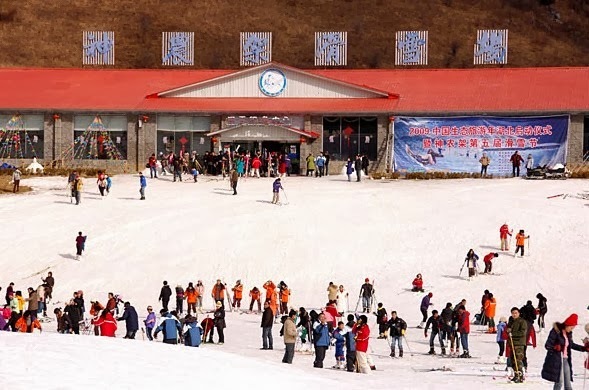 Shennongjia Ski Resort is one of the southern ski resorts located in Hubei province and is ideal for those who plan to visit Wuhan. The ski resort covers an area of 10,000 square meters and has a ski season which lasts approximately 150 days. 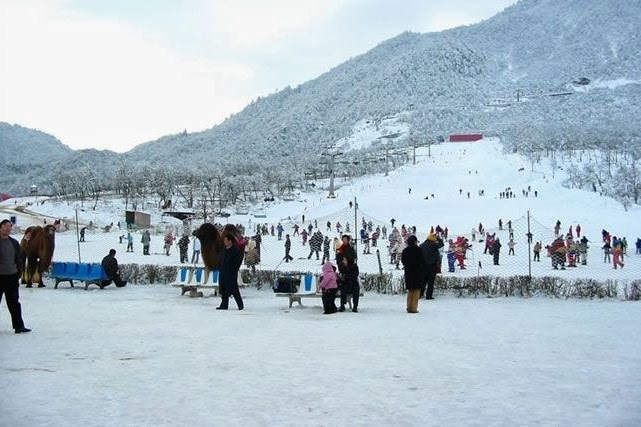 The ski resort is also situated near the Shennongding Scenic Area. Xiling Snow Mountain Resort in Chengdu is famed for its alpine ski slopes and opens for the ski season in December. 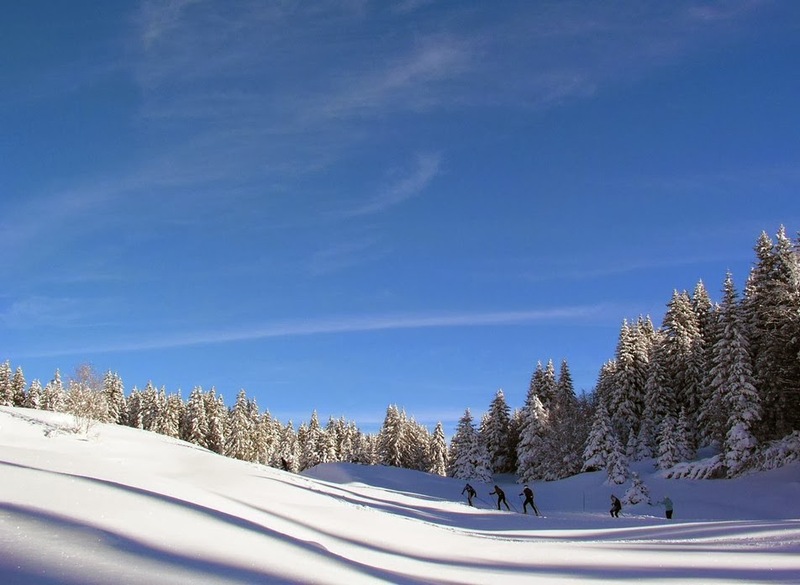 The resort has gained the name “The Oriental Alps” and remains one of the most popular destinations for skiing. 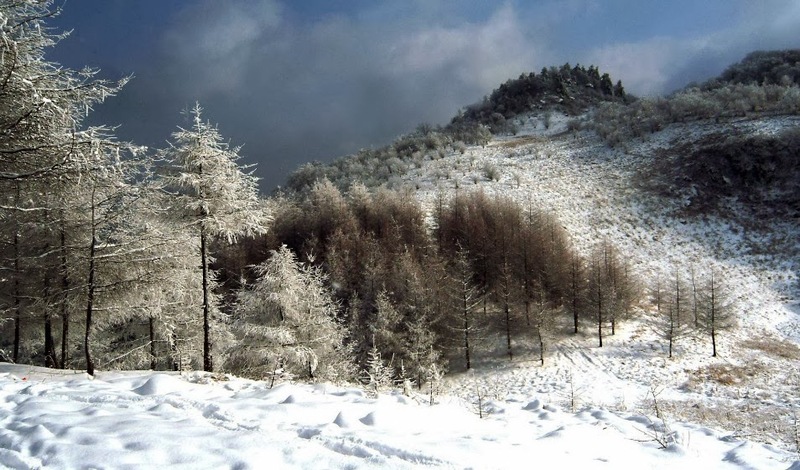 Xiling resort has 7 international ski trails for skiers who love a challenge and attracts visitors from across the globe with its ideal scenery. For those who want to tour Chengdu to visit some of the best tourist attractions then make Xiling Snow Mountain as part of your trip! 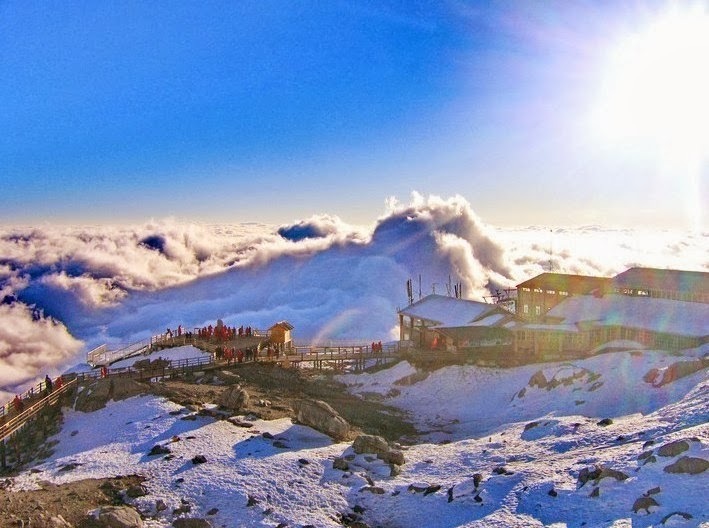 The Jade Dragon Mountain Ski resort is the highest ski resort situated 4,700 meters above sea level. Although the mountains are covered in snow all year round the prime season is from November until May. The scenery from the mountain is absolutely amazing and you can have a complete view of Lijiang from the resort’s ski slopes and not to mention after the skiing is done you can make time to explore the magical and ancient Lijiang.